Home to nine Resident Companies with over 270 combined years of artistic experience, the Bankhead Theater’s state-of-the-art facilities enable these organizations to grow artistically and institutionally, develop audiences and collaborate on key projects while maintaining their respective missions and identities. Cantabella Children’s Chorus is a non-profit organization located in the Livermore Tri-Valley. CCC strives to foster and promote the appreciation of choral music in the community through performances at various local corporate and civic functions and churches but above all to have fun. 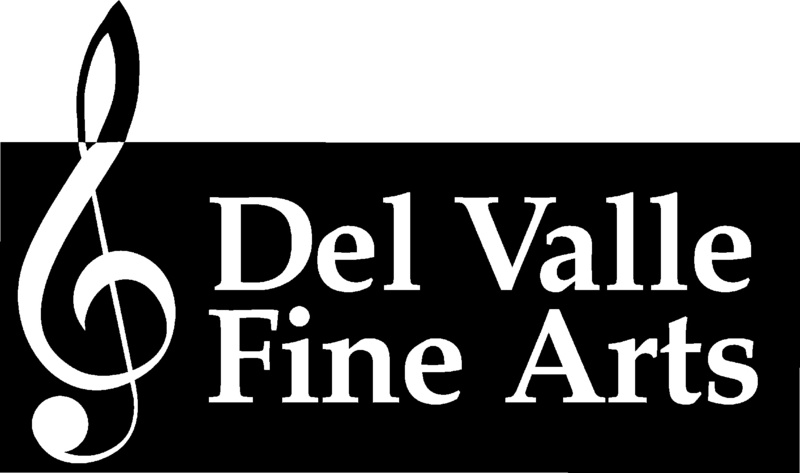 Del Valle Fine Arts has been presenting outstanding classical music concerts in Livermore for over 35 years. This highly-regarded series offers dazzling performances by acclaimed professional chamber music groups and soloists from throughout North America and beyond. A particular objective of DVFA is to introduce young persons to the appreciation of fine music. To that end, children are admitted free to its concerts, and full-time students above high school can procure tickets at a special reduced price. Livermore-Amador Symphony The symphony offers four concerts a year, as well as a Pops fundraiser. Symphony Guild – If you enjoy LAS concerts, join like-minded people of the Symphony Guild and support this community orchestra! Guild members encourage interest in the symphony and sponsor fund-raising activities. The Livermore-Amador Symphony has received funding from: Lawrence Livermore National Security, LLC, City of Livermore Commission for the Arts, City of Livermore Tourism and Special Event Fund, Livermore Cultural Arts Council, Clorox Company Technical Center-Pleasanton, Target and Livermore Rotary. 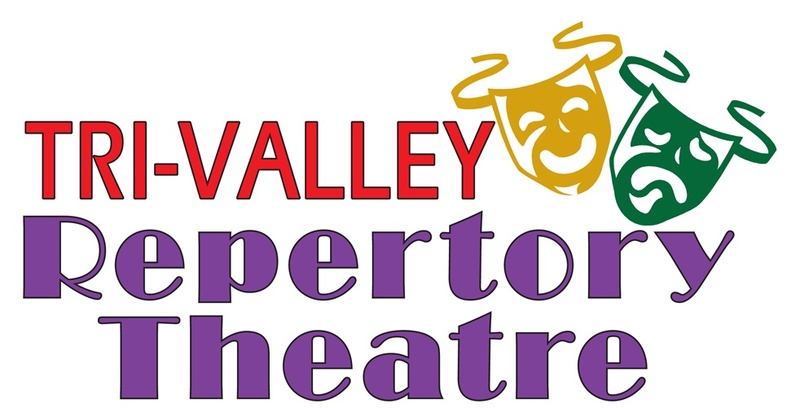 Livermore Valley Opera combines the talents and expertise of professional music, stage and chorus directors, principal singers, musicians, and designers with the dedication and practical abilities of a volunteer board, adult chorus, stage crew, props master, stitchers, and set builders. Each fall and spring, LVO presents locally produced, fully staged operas with orchestra. Additionally, LVO presents special concerts, events and fundraisers in the winter and “Opera in the Vineyard” in the summer. LVO promotes local talent and attracts outstanding Bay Area singers, directors and conductors. The Pacific Chamber Orchestra (PCO) is a 40 piece symphony orchestra composed of professional musicians from throughout the Bay Area. It was founded over 20 years ago by its talented conductor and musical director, Lawrence Kohl. The orchestra combines the precision of a small ensemble with surprising dynamic range and power. PCO is notable for innovative and insightful interpretations of music of all eras. The Rae Dorough Speaker Series features leading thinkers in science, literature and the arts who discuss topical issues of particular interest to the Livermore community in the intimacy of the Bankhead Theater. The Sycamore Strings Academy (formerly Suzuki Strings Academy) carries on a tradition from 1984 of quality music education in the Tri-Valley area. The Academy includes certified Suzuki instruction on string instruments, licensed Kindermusik classes and a popular guitar program. Students perform across the region in year-round concert series. Formerly Pleasanton Playhouse, Tri-Valley Repertory Theatre presents a variety of audience-pleasing musical theater. As a non-profit, volunteer regional arts organization, we continue our mission to provide affordable quality theatre, training and cultural experiences, with a focus on children and family participation. The Valley Concert Chorale is a chorus of about 40 singers, many of whom live in the Tri-Valley area, including Livermore, Pleasanton, San Ramon and Danville. VCC’s director is John Bush and featured pianist is Daniel Glover. If you would like to sing with VCC, why not arrange for an audition? You can audition at any time, and then join the chorus at the beginning of the next quarter. Valley Dance Theatre is a non-profit organization committed to providing exceptional dance instruction and productions to the Tri-Valley Area. Their focus is in classical ballet and modern dance. Each year they present a full-length Nutcracker with a live orchestra, and a Spring show with varying themes.